The Arnold Sports Festival will hold multi-sport festivals on five continents in 2018. The Arnold Sports Festival USA will be held in Columbus, Ohio in March, followed by events in Melbourne, Australia; São Paulo, Brasil; Johannesburg, South Africa; and Barcelona, Spain. The festivals in the USA and Australia will affiliate with the IFBB Pro League and the National Physique Committee (NPC) while the festivals in South America, Africa and Europe will work with the IFBB Elite Pro League and the International Federation of Bodybuilding. “The Arnold Classic Worldwide brand is now the largest series of multi-sport festivals in the world and we look forward to making each of our Arnold Classic weekends bigger and better than ever before,” said James J. Lorimer, CEO of Classic Productions, Inc., who co-founded the Arnold Classic in Columbus with Gov. Arnold Schwarzenegger in 1989. “There has been an unfortunate split in the world of bodybuilding and we will partner with the organization that bests fits their and our needs on each continent.” “I look forward to continuing my worldwide fitness crusade in 2018 as we again travel to five continents to promote the Arnold Classic multi-sports festival – the largest multi-sports festival in the world,” Schwarzenegger said. 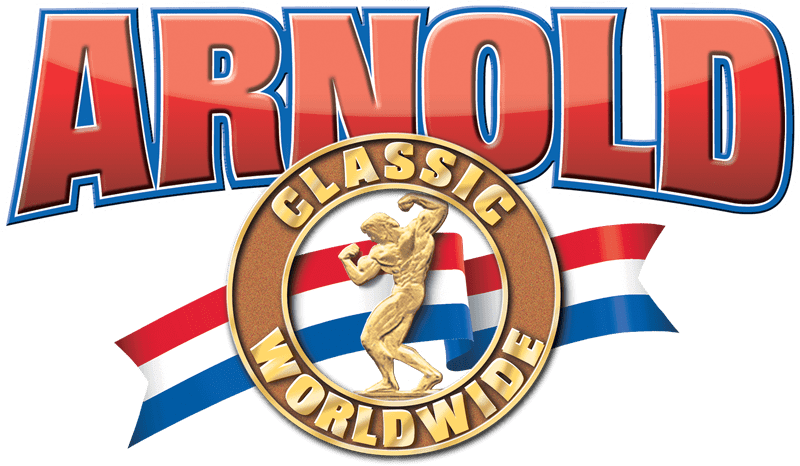 The 2018 Arnold Sports Festival USA will feature more than 18,000 athletes from 80 nations competing in more than 75 sports and events, including IFBB Pro League events in men’s open bodybuilding, men’s 212, men’s classic physique (new in 2018). men’s physique, fitness, figure, bikini, women’s physique and pro wheelchair. The Arnold Amateur NPC Bodybuilding, Fitness, Figure, Bikini & Physique Championships will return for a 12th year with more than 800 athletes from 80 nations. Visit www.arnoldsportsfestival.com for more information on the Arnold Sports Festival USA and all other events on the 2017 Arnold Classic Worldwide schedule.